This peaceful town is located in the central part of Japan. This town is surrounded by beautiful mountains. The city area is on a river terrace, and there is the scenery of nostalgic Japan (the remains of a castle town, a rice terrace, a brook, a forest, an orchard, etc.). In summer, the wonderful fireworks display is held in the summer festival in temples and shrines every week. 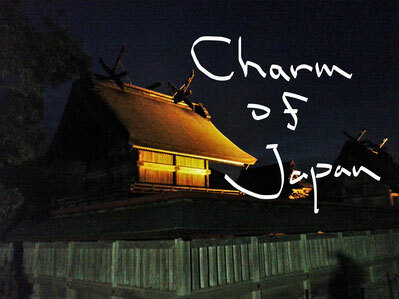 If you want to take a walk the country town in Japan leisurely, you will be good to visit this town. If you go to the elegant temples and shrines in a rural landscape, you will be able to relax in the mood of being very comfortable. ：Tokyo（Shinjuku highway bus terminal） → Iida St.